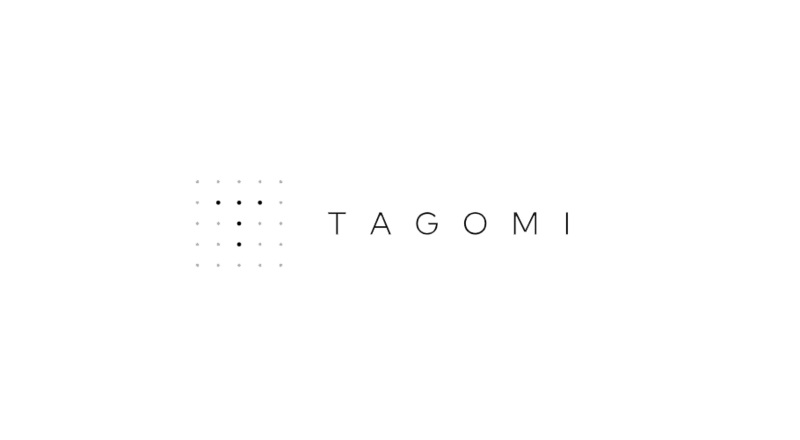 New York State Department of Financial Services (DFS) Superintendent Linda A. Lacewell, today announced the approved application of Tagomi Trading LLC, a subsidiary of Tagomi Holdings Inc., for a (BitLicense) virtual currency license. DFS also approved a money transmission license for Tagomi. “Today’s announcement reflects Tagomi’s commitment to our customers: We prioritize transparency and fairness with our services. 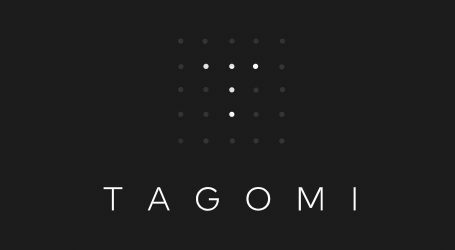 We look forward to working with the DFS as we grow our business and cement our presence with New York’s client base,” said General Counsel of Tagomi Trading LLC, Dhawal Sharma. Since 2015, DFS has approved the applications of 18 companies for the ‘BitLicense’. 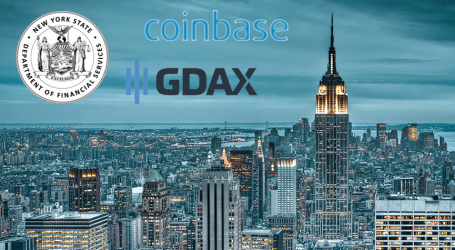 DFS remains committed to supervising and promoting financial services market innovations by licensing technology-based money transmitters under New York’s money transmitter law; online lenders under New York’s banking law; and virtual currency exchanges under New York’s financial services law.